We don’t really have kids young enough to enjoy this book in my immediate family, but I think I’ll probably buy a couple of copies of this one for all of my friends having babies! I love the message behind this book and the illustrations are beautiful. It is never too early to get kids started on civil rights activism. Click the link below to read more! Join over 450 subscribers when you sign up with your email address to receive news, updates, and exclusive giveaways from Hasty Book List. 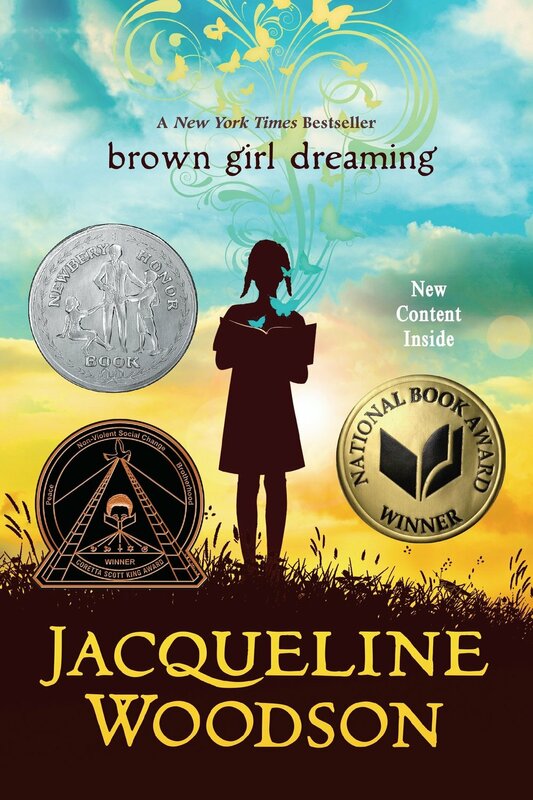 This book received countless awards including the National Book Award and Newbery Honor, plus it was a President Obama "O" Book Club pick. This is a great book to choose to talk about American history and the Civil Rights Movement with your middle schooler. This book is a collection of poems which will be a great introduction to poetry for your young reader. I think, by now, we all know that YA is not just read by young adults (ahem, The Hate U Give!) This book is also receiving significant recognition as a New York Times bestselling debut and a William C. Morris Award Finalist. With Ferguson and the Concerned Student 1950 letters to Mizzou, Missouri has been at the center of the discussion around race relations. 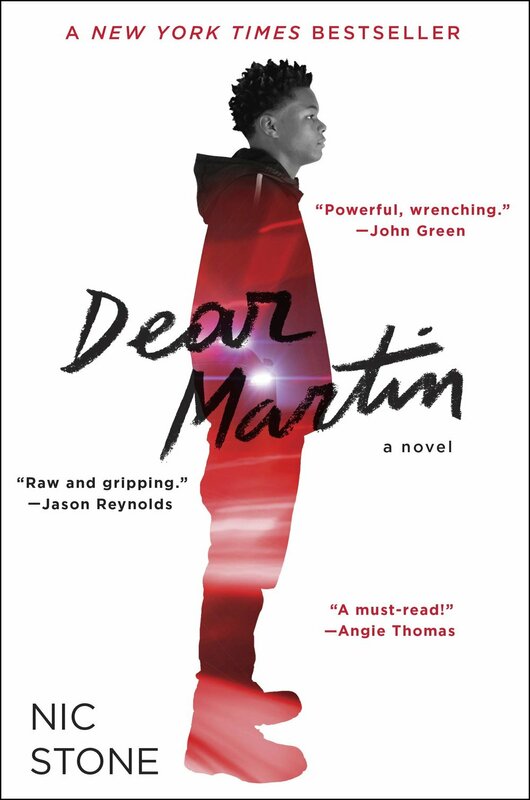 But regardless of where you live, this book (as Angie Thomas says) is a must-read. When I was in school we maybe spent a week, more likely less, studying Martin Luther King Jr. and the impact he’s had on the United States (and beyond.) Learn more about this incredible American by reading his autobiography edited by Clayborne Carson. If you haven’t heard of this book, you’ve probably been living under a rock. 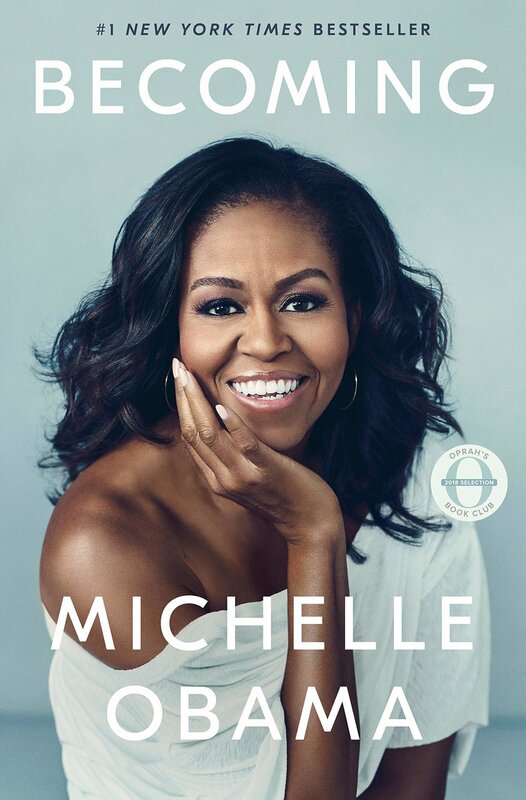 Becoming by Michelle Obama has to be one of the most highly anticipated books of 2018 - bookstores had trouble keeping it in stock and people were waiting in line for its release. Michelle Obama inspires many of us to be more active in politics and to be more civically aware.